The Rebel Sweetheart. : Wordless Wednesday #139 | Minions with the Minions. 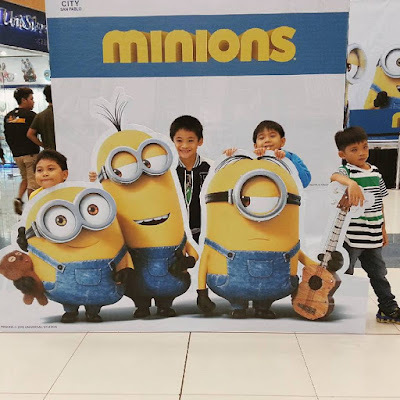 Wordless Wednesday #139 | Minions with the Minions. Everyone is getting on the Minion train their everywhere!! I'm looking forward to watching this movie. I have them everywhere me right about now! My son loves them to bits. Took my nephew to see the movie so couldn't resist your blog. Wordless Wednesday #140 | Little Baller! Playing Online While Traveling to Sydney. Foodie Goodie | Minions Cupcakes. Wordless Wednesday #138 | Way Back When. For the Love of Jewels. Fashion Pulse | Vintage Watches. Wordless Wednesday #137 | Training the Dragon.